Miss Venezuela, Edymar Martinez, was crowned Miss International 2015 in Tokyo earlier tonight. The 20 year old beauty is the 7th Venezuelan to win this coveted title. Martinez defeated 69 other delegates to win the crown. 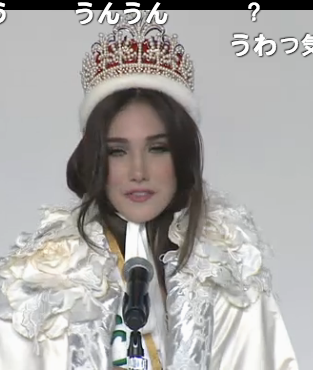 She was also named Miss Perfect Body. 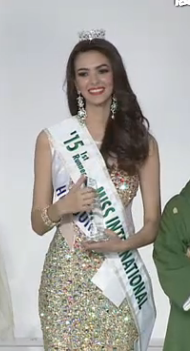 The first runner-up was Miss Honduras, Jennifer Valle, and the second runner-up was Miss Kenya, Eunice Onyango. She is the first black African in the history of Miss International to achieve such a high placement at this pageant. Miss Vietnam, Pham Hong Thuy Van, finished as the third runner-up and Miss USA, Lindsay Becker finished as the fourth runner-up. The top 10 were completed by the delegates from Brazil, Mexico, the Philippines, Thailand and the United Kingdom. 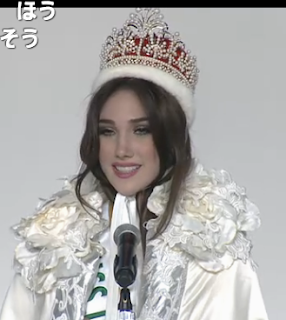 Miss Korea was named Miss International Asia, Miss Portugal was named Miss International Europe, Miss Kenya was named Miss International Africa, Miss Aruba was named Miss International America and Miss Hawaii was named Miss International Oceania. Miss Japan was named Miss National Costume and Miss Philippines was named Miss Best Dresser. 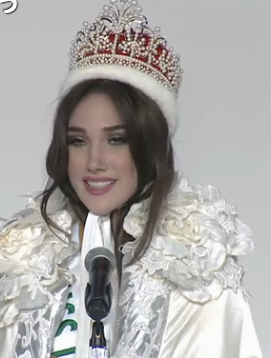 Congratulations to Miss Venezuela, a very deserving winner. Ai jai jai but watching Miss International is probably one of the worst viewing experiences for any pageant fan. They will probably never get that their pageant is as entertaining as watching a 4 hour recitation of the Oxford dictionary. 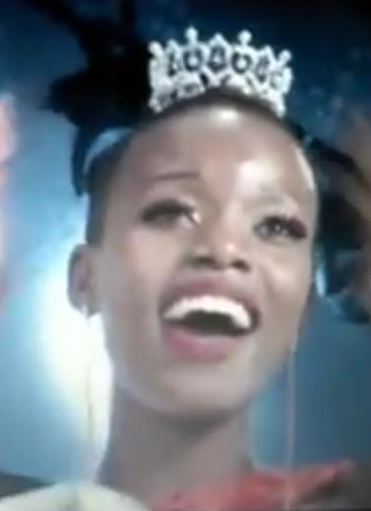 The best thing about the whole thing was that Miss Kenya made it to the top 3. 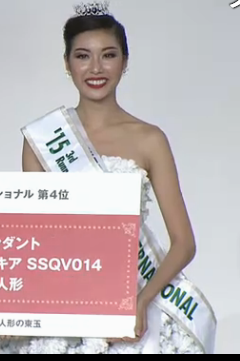 YAY, MISS KENYA! You've made history!